Hey everyone I’m trying to win a contest at Stampin’ Up! 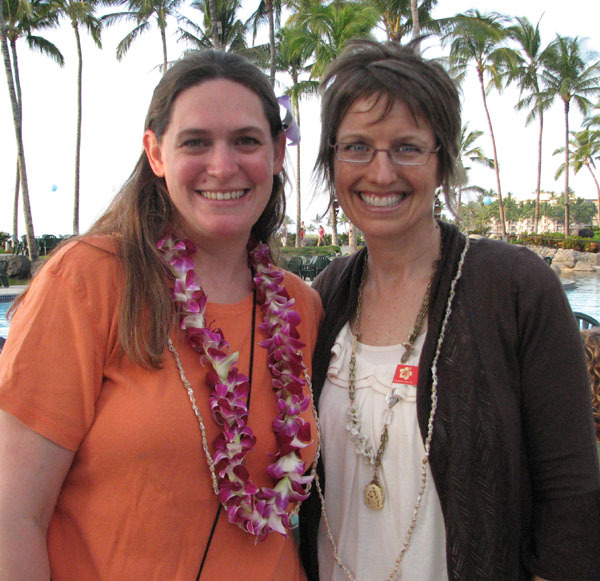 It’s the chance to have Shelli Gardner the Co-Founder of Stampin’ Up! come and do a workshop for me. I will also be able to have a Down-line meeting that day. So I’m sure you are wondering how you could help. Well there are two ways. First if you have ever thought about joining my team and being able to offer our wonderful product to your family and friends now is the time. Not only would it help me out, but during Sale-a-brations you can get an awesome deal. You will save 15% on the starter kit, plus you also get the stamp set of your choice for free. That’s in addition to all the great training that I offer my group. The best part is when you sign up this month you will still have 2 full months of Sale-a-bration to start earning money and free stamp sets. If you want to learn more please feel free to contact me. I’d love to answer your questions. They only trick is I need you to sign up before the end of this month for it to qualify for the contest. It’s really easy all you need to do is go to my website www.candiceanderson.stampinup.net and click on the join now button. It will walk you through everything else that you need. You can change the items in your kit or keep them the same it’s up to you. You will need a password which is Candice I know nice and simple. Thanks again for helping me out and I look forward to having you on my team. So I said there were two ways you could help me out. The second is by placing an order. The contest is based on the number of new people who join my first level however if there is a tie they will look at the total number of sales, so any orders can really help me out. Right now is a great time to place an order. We have a bran new mini catalog out and of course it’s Sale-a-bration time. That means you get free stamp sets for every $50.00 you spend. You can place and order on-line at the site above just click shop now or you can e-mail me an order to andersoncandice@hotmail.com. You can also call me anytime at 435-245-5321 or 435-232-2655 Cell & messages. Remember I need to close the orders by January 31st so please get them to me asap. Thanks again for your help. So there is one last thing. Sale-a-brations is also a great time to have a party. I have several dates available. You can check them out on my website. I have a little incentive for you to book your party this month. First anyone who books a party this month for February or March will be able to come to my special class for FREE to make this cute Spring sign. Next for every $300.00 in party sales you will receive a free sale-a-bration set. Last if I am one of the winners for the Workshop of a Lifetime Challenge it just may be one of you who get to have Shelli Gardner as your Demonstrator. Or you may get the chance to come to the party. (There are certain guildlines I have to follow for the party.) So get those parties booked today. Here is a picture of Shelli and I in Hawaii. I’ve had that chance to meet her several times. She is so awesome and down to earth. She demonstrates at Convention and Leadership and is so fun to watch. This really would be an awesome treat. Thanks again for your help and I will talk to you all soon. I loved your blog theme! Did you develop it yourself or is it download-able from somewhere?